It’s been a while since our last update on the SDFBI Lapwing Project, and the breeding season has now ended for another year. This year’s fieldwork has provided lots of useful data, although unfortunately results were not great. Wet, windy and cold weather through large parts of April and May weren’t conducive to good lapwing productivity. Couple this with the on-going effects of food availability and predation, and the challenge ahead appears a big one. Overall, 11 nesting attempts were made within the survey area, resulting in two fledged chicks. This gives a productivity of 0.18 chicks/pair, which is way below the 0.7 chicks/pair required for a sustainable population. However, it’s not all doom and gloom! This was the first year in what we see as a long term project. It is good to have some data, but often several season’s worth is required to give a more rounded picture. Several aspects of this years work have proved successful including nest marking in fields where farming operations take place during the breeding season. During this autumn/winter, we will work with the relevant land managers to look at ways in which the habitat can be improved. 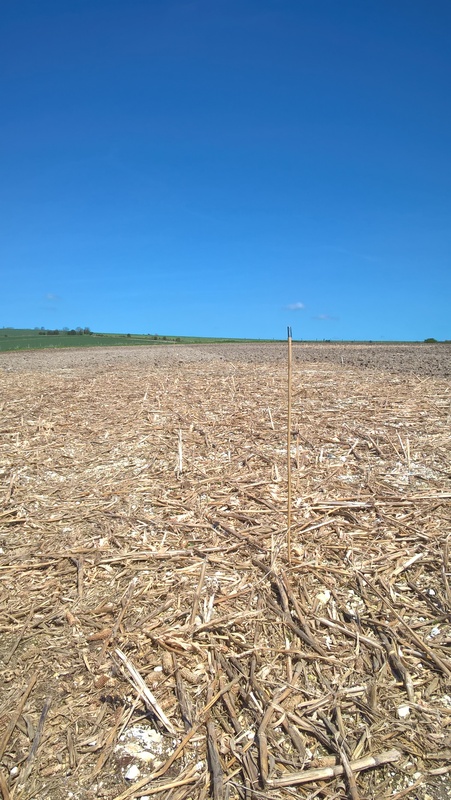 In many cases this will be identifying areas where more cover and feeding habitat can be provided for nesting birds. Next season we will undertake the survey again, and hopefully see some improvements based on the work that is undertaken. 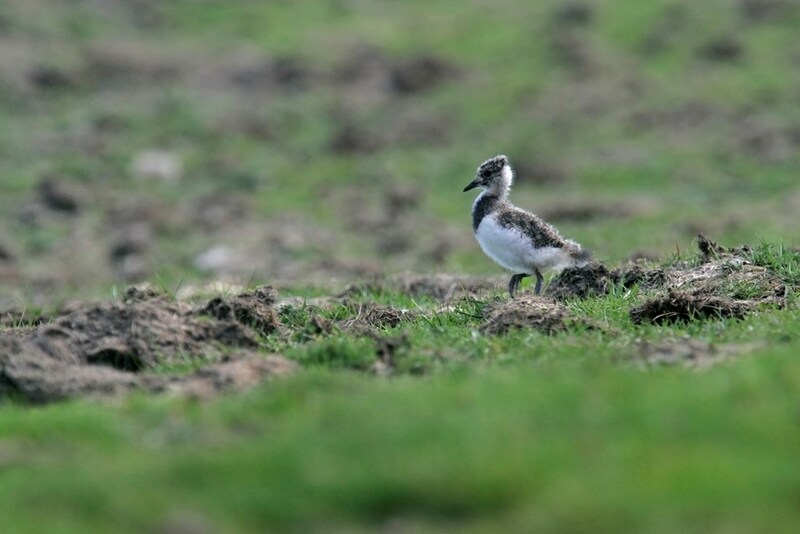 If you farm on the South Downs and have nesting lapwing on your land, we’d love to hear from you. We are keen to cover as much of the population as possible to build a complete picture of what is happening out there on the ground. Finally, we would like to thank all of the farmers and gamekeepers that have been involved in the project to date. Their willingness and enthusiasm has been great, and I am sure that by working together we can turn around the fortunes of lapwing on the South Downs.